Hulen Properties Elgin Oklahoma's Storage, Apartment, and Home Relocation Solution! Are you Moving? We can Help! NEW Climate Controlled Storages featuring security fence - lighting, coded gate, concrete drive, and safety cameras! 24/7 Location - super easy to find. Behind Billy Sim’s BBQ as seen from main entrance to Elgin! AUDUBON APARTMENTS in Elgin & Medicine Park. Quiet, Peaceful, Country Living! Climate Control Storage is ready to serve You! Yes, you can store your most treasured items such as leather, wood furniture, pictures, sacred documents, and delicate clothing without any fear of damage due to humidity, extreme heat, and extreme cold! 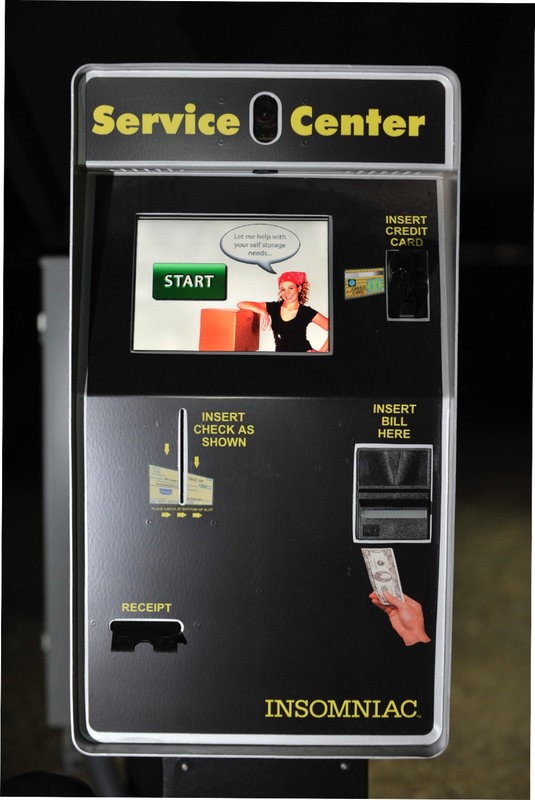 And as always our 24/7 Kiosk means we will save you time! Simply drive up, pay, get code, and carry on. Yes it is safe. 24/7 is guarded with a gate, fence, and night lights. You can expect easy payments & reservations with ONLINE 24/7 PAYMENTS & RESERVATIONS HERE! 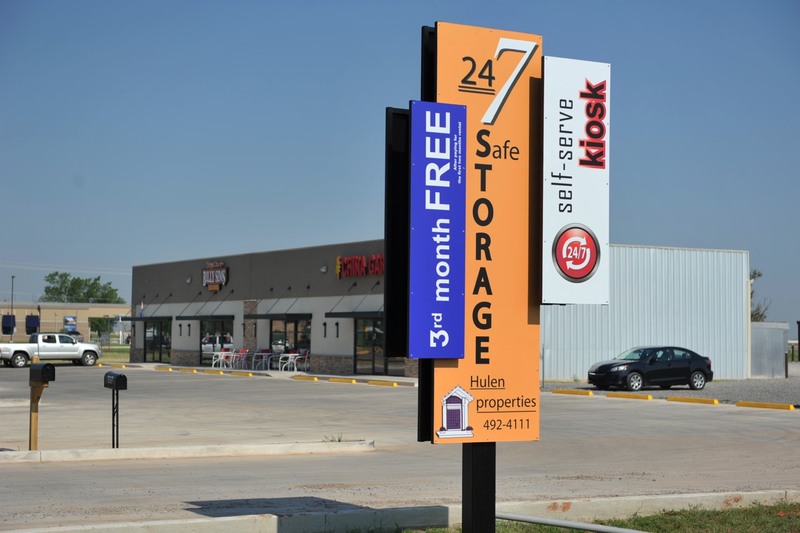 24/7 storage is super easy to find, located in Owl's Nest Plaza next to Billy Sims BBQ. VIEW APARTMENTS! 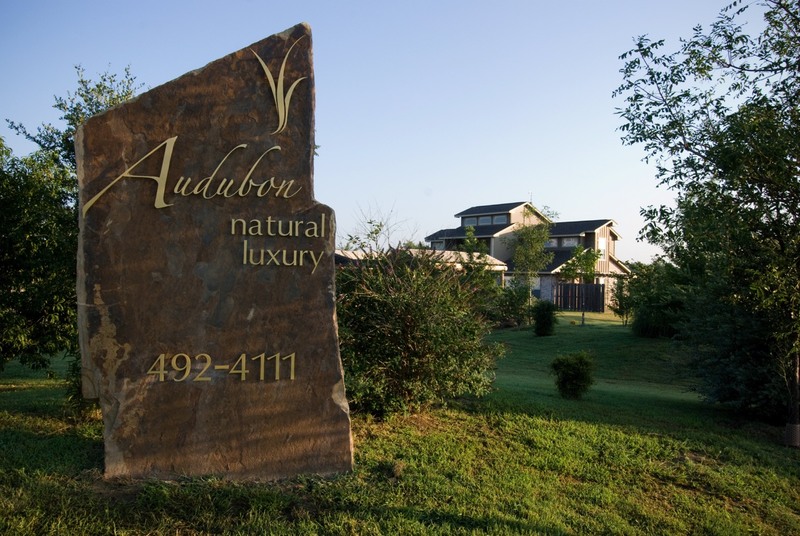 If location matters, Audubon is the place for you. Medicine Park is peaceful, yet super close to Fort Sill - Wichita Mountains. Elgin’s Audubon Apartments have "in town" convenience, yet both have the timeless Audubon design with 2 beds and 2 baths. Complete & submit your application here!